The Art Silo Trail is situated in the grain production capital of Australia, where the towns are few and far between. Everywhere you look there are drab concrete silos used to store wheat and barley. 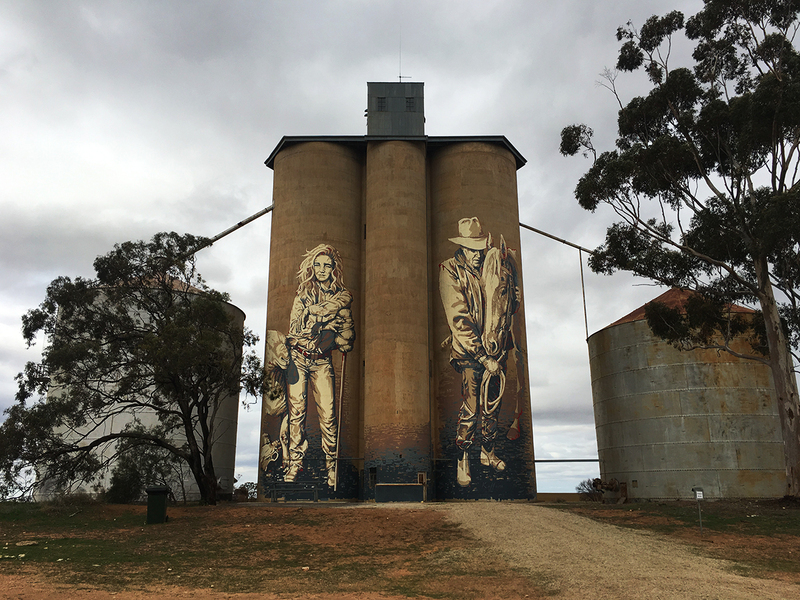 Before artists were commissioned to paint on the silos, there were very few reasons why tourists would visit the area. Today, there are six stops on the trail, but I’m told more are underway. Here’s what I think about the handful I visited. 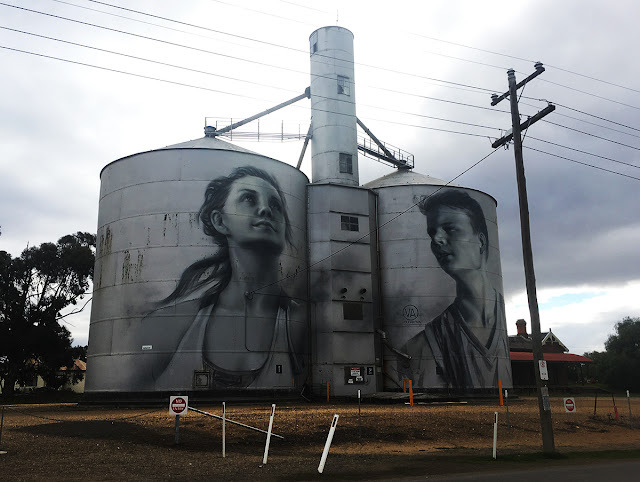 These two silos feature local children who are known by the community for their sporting achievements. I like the simplicity of the design paired with the precise shading. I also admire the unusual perspective the artist has chosen to represent the pair. This collection of silos was my favourite. The imagery was delicate and life-like, while the vibrant colours inflicted happiness into a lifeless sky and landscape. The four figures featured are local indigenous people from different generations. There’s so much going on in the composition, you’ll see something new each time you look at it. I admire the amount of planning that must have gone into painting something of this scale and complexity. Each of the local farmers remain in proportion no matter which angle you view the piece. The worn-in clothing of the figures and the dusty backdrop perfectly imitate life on the land. 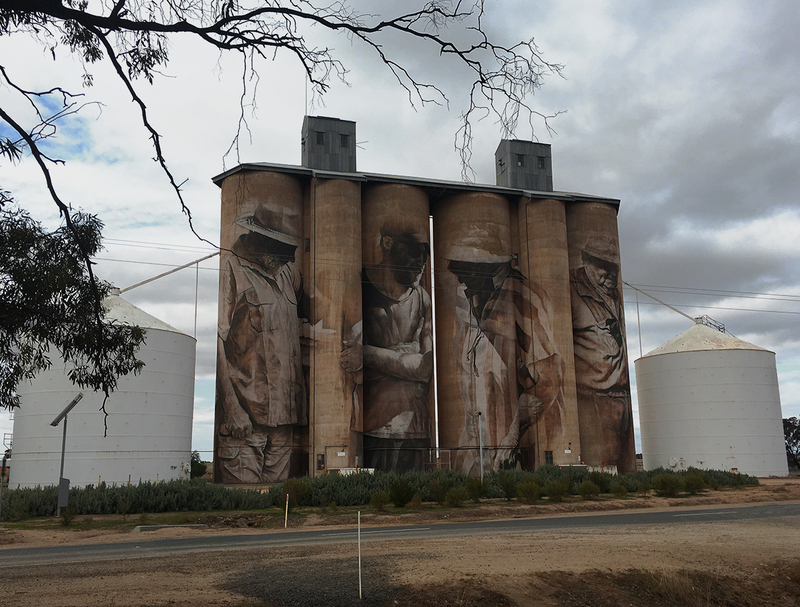 We’d travelled 200 kilometres and burnt through three quarters of a tank of fuel by the time we reached these silos. Before we even got out of the car, Nate and I commented on how disproportioned the figures’ bodies were. It looked as if the artist converted two photos into stencils using a Photoshop filter, then had a crack at scaling it up and painting on a round surface for the first time. I’m not saying I could do any better, but the lady’s face and the man’s upper body are surely the works of a novice. The information panel about the artist explained she had assisted in the painting of another silo which we were yet to visit. I disliked her work so much I asked Nate whether he’d be disappointed if we wrapped up the tour. 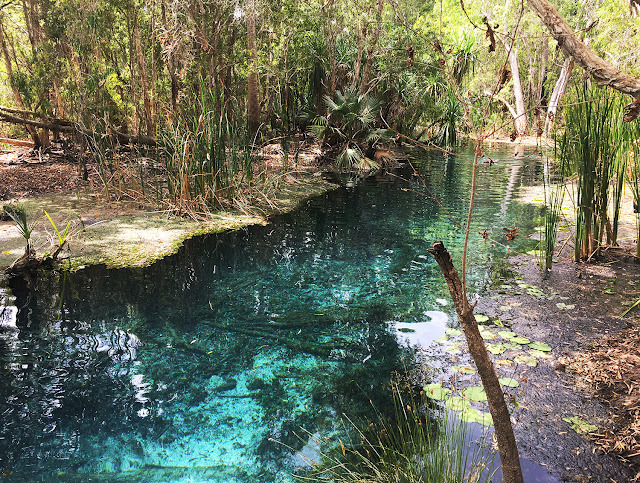 After a quick Google Images search of the remaining two, we decided to pull the pin and head back to Nhill. There’s not much I can say about the town centre of Nhill. There’s a co-op called Lowana Crafts which is worth stopping by if you have a sweet tooth. 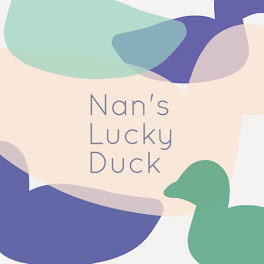 Aside from selling knitted blankets and teacosies, there are two trestle tables full of cakes and slices made by a dozen or so elderly local women. They each have a “secret” number which is displayed on the plastic wrapped desserts to ensure they’re paid accordingly. I purchased a tray of lemon slice made by number 14, despite being told number 37 makes a mean sponge. As I look back at the photos now, I can’t help but sing one line of Shania Twain’s song that goes, “That don’t impress me much”. 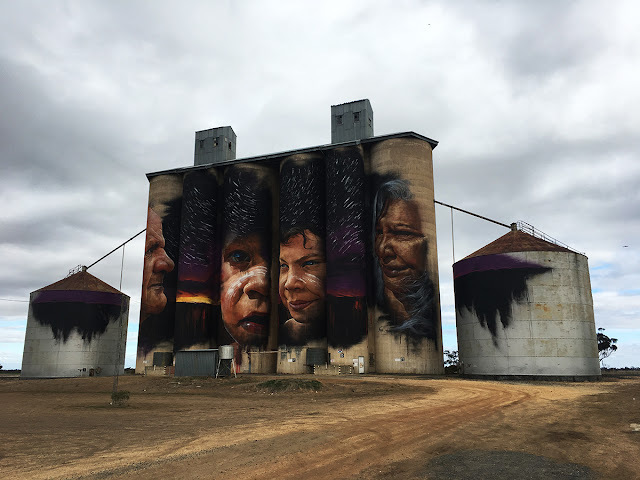 I would recommend holding off on visiting the Art Silo Trail until there are over 10 stops between the 200km stretch. I like the concept and think a few of the artworks are skilful, but I cringe thinking about how much fuel ($70 worth) I burnt through in the process. Time and money was much better spent sitting in front of a fire pit at Nhillbilly Farm with a glass of wine in one hand and a lemon slice in the other.